UPDATE: The transactions which are referenced in this article have since disappeared from the AHL transaction list. George McPhee, appearing on the VGK Insider Show on Fox Sports 1340 flat out denied it ever happened. As you can see from the screenshot above, there were transactions. 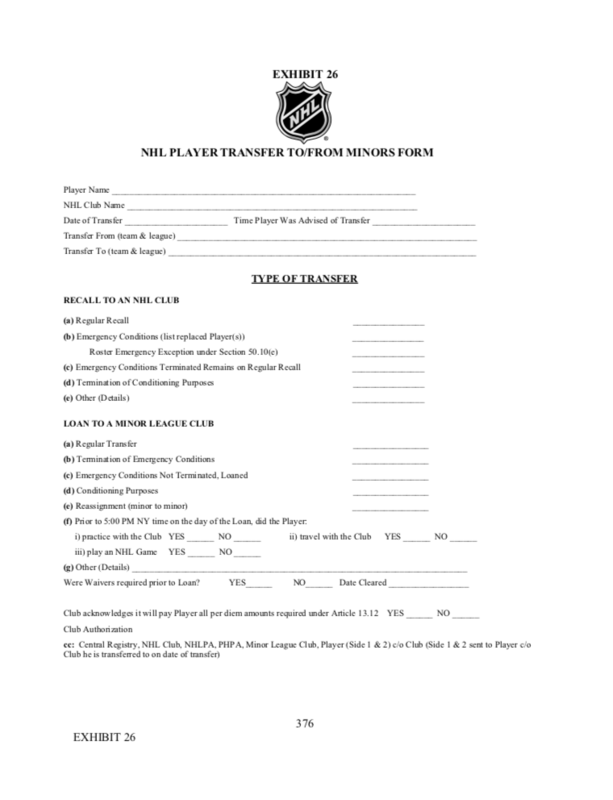 The only way for a transaction to appear on this page is if this form has been submitted to the NHL offices. Why the transaction was there and has since disappeared, I do not know. We are going to continue to dig on this to see what else we can find. Before tonight’s game against the San Jose Sharks, the Golden Knights sent Brandon Pirri to the AHL and then recalled him within two hours. All along he remained in Las Vegas and eventually played in the night’s game. There were speculations of trades, belief that salary cap was involved, even the Chicago Wolves schedule came up as a point of conversation. But all along the transaction was simply made to exploit a tiny rule in the Collective Bargaining Agreement (CBA) that effectively resets the waiver clock for Pirri. Let’s start with the original rule that has been at the center of the Pirri waiver situation. First, here’s the actual rule from the CBA. What that says is if a player has cleared waivers, which Pirri did on 10/4/18, he can be recalled and play in up to nine games OR be on active roster for up to 29 days without having to once again re-clear waivers. Brandon Pirri was recalled to the Golden Knights on 12/18/18. Prior to tonight has played in eight games since being recalled. He’s been the on the roster 19 days. Thus, if he played in two more games OR was on the active roster for 11 more days he would once again be subject to waivers in the event the Golden Knights wanted to send him down to the AHL. That brings us today. Due to injuries and illness, the Golden Knights only had 12 active and available forwards on the roster with Pirri. Reilly Smith, William Carrier, Erik Haula, and eventually we learned Cody Eakin, were all unavailable to play in tonight’s game. Thus, without Pirri, the Golden Knights would only have 11 available forwards. Since the Golden Knights only had 11 forwards without Pirri, they were officially in an emergency situation. So, they returned Pirri to the AHL, stopped the non-emergency clock at eight games, recalled him under the emergency recall, and now have a brand new clock. Thus, Pirri played tonight as game one on his emergency recall. So, as long as Eakin, Smith, Carrier, and Haula ALL remain unavailable to play, Pirri will remain playing on the emergency clock. 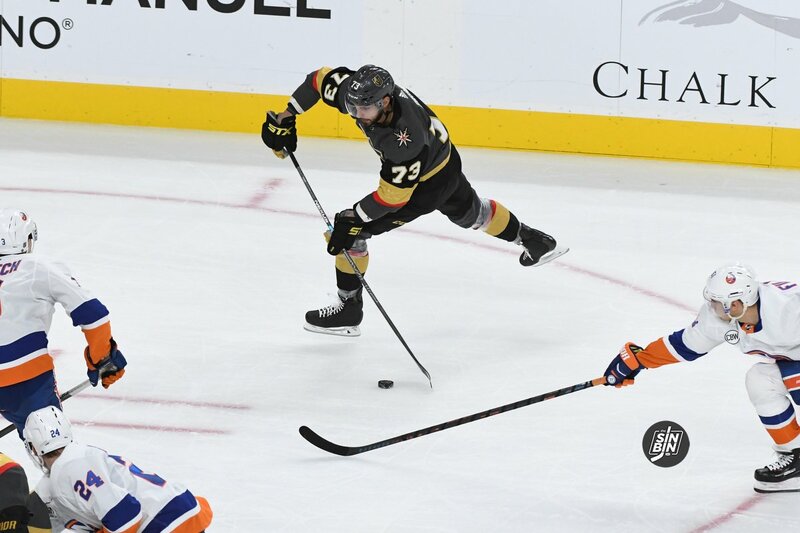 The moment one of those four is available, the Golden Knights will have to immediately return Pirri to the AHL, stopping the emergency clock. If they want to recall him again, they will restart the non-emergency clock which sits at eight games and 19 days. …. And that’s why McPhee is the GM and we’re not! U can’t lose this guy. !!! So instead of in the old days this being reported the next day in the newspaper accurately, we have the internet and real time media to f*ck it all up. I did something similar in Fantasy football once. I accidentally dropped a player and then went to the commissioners house, grabbed his phone when he wasnt looking, put the player back on my roster, and snuck out of the window. You are either 100% right and this is what happened, or it was an administrative mistake. Interestingly both transactions have now disappeared from the AHL website. Hmmmm. Adminstrative mistake is HIGHLY improbable. That form had to be filled out twice, within two hours. There’s no way you fill it out, email/fax it in, let it get approved, change you mind, fill it out again, let that one get approved, then act like nothing happened. Sorry, I can’t buy that. I don’t buy it either, and I think we will continue to see roster shenanigans to avoid putting someone through waivers all the way up until the trade deadline.